Web hosting might seem as just a place where we add a website. 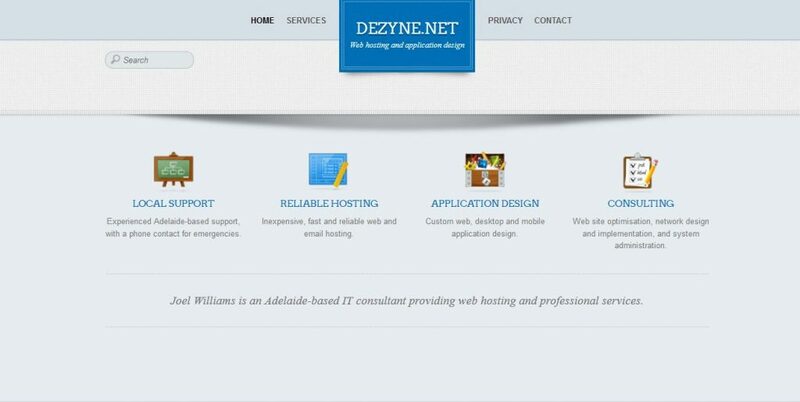 Well, web hosting can so often cause a web designer days of extra work due to different issues on servers. We have sent him a long list of clients, and every time a new client calls, Joel is always mentioned. 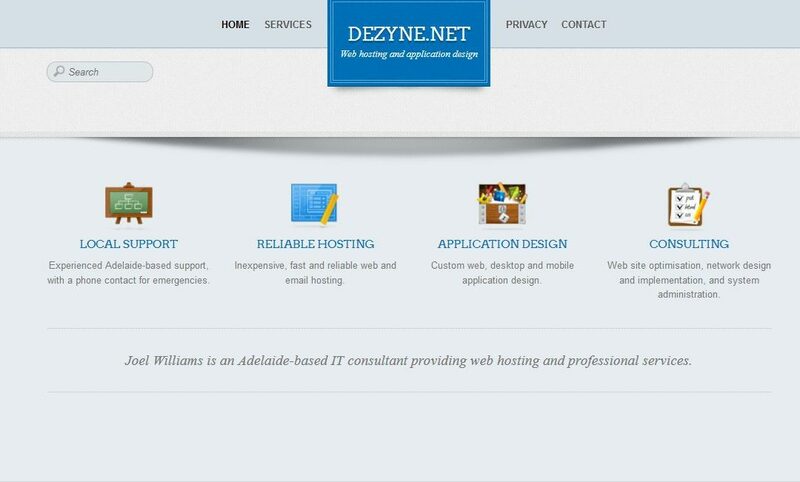 With great service, amazing price and a local business, we are more than happy to keep sending everyone to Dezyne.net.